For new and aspiring board members and company directors. Accelerate your learning and understand what it takes to be a successful board member. 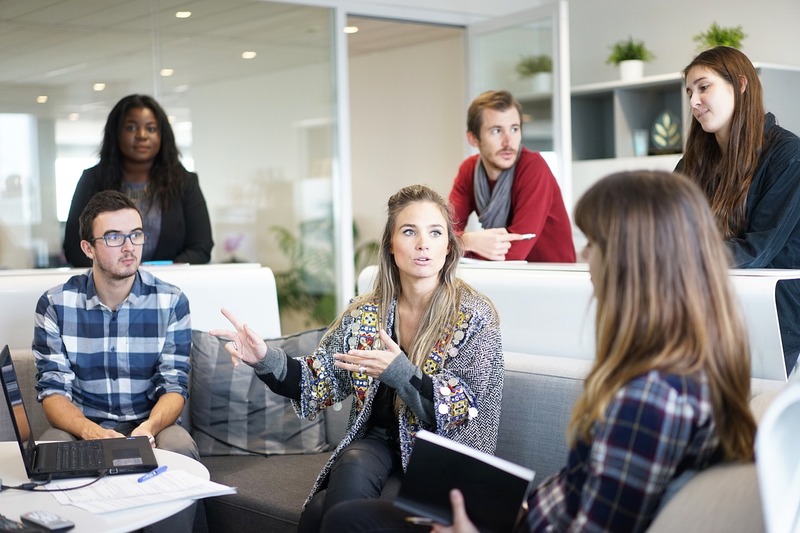 Everything you need to start your board career on the right foot. Get On Board Australia is dedicated to providing affordable formal education, tips, tricks and advice from the experts. 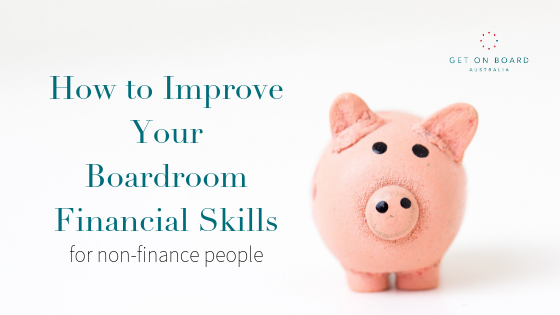 Gain the skills to contribute meaningfully and THRIVE in the boardroom. Feel like you've been "thrown in the deep-end"? Hi! 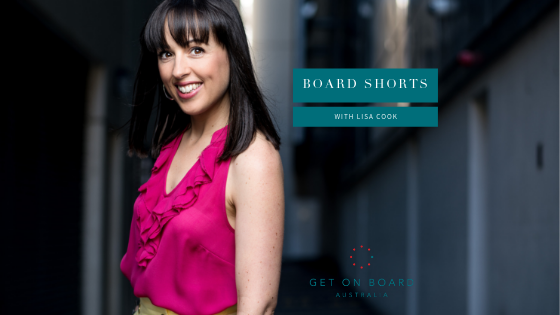 I’m Lisa, the founder of Get on Board Australia. 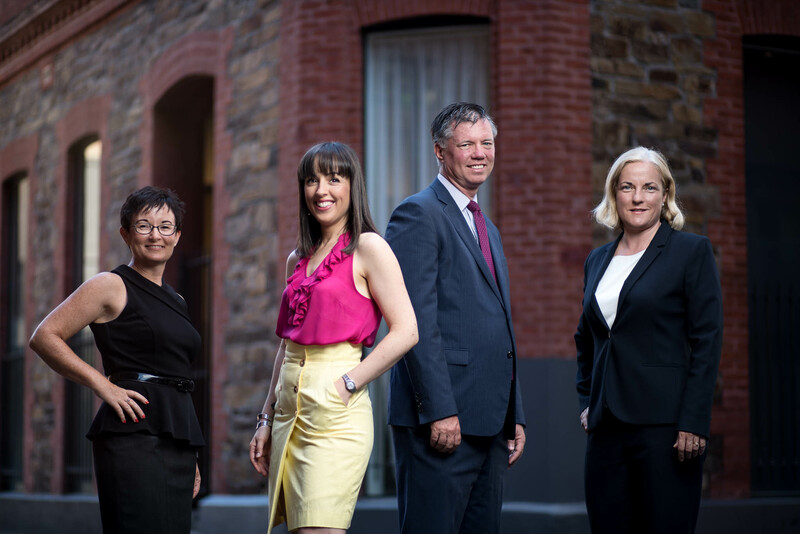 After a career in the Sydney corporate sector, I moved to Adelaide and worked as a freelance marketing consultant. 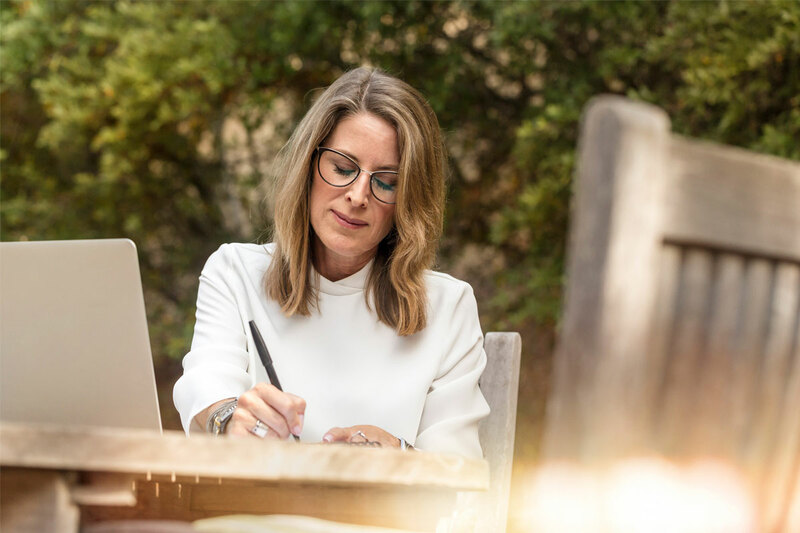 My marketing and business background led me to being approached by two organisations – a not-for-profit and a public unlisted organisation – to join their boards. The term “being thrown in the deep-end” finally started to make sense to me. Even though I had completed business management studies, being a company director and learning how to successfully navigate the boardroom weren’t part of the curriculum. 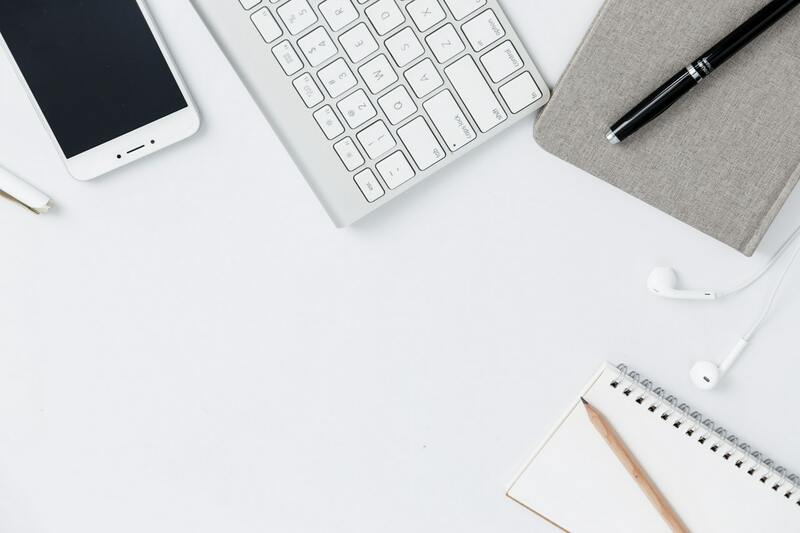 To make matters worse, the only options for director education and development programs were way too expensive, particularly for volunteer directors. Thus, Get on Board Australia was started – an organisation catering to the unique development and education needs of new and aspiring company directors. 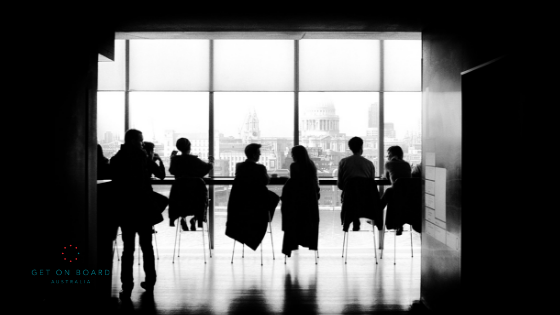 Information, support, and resources for new and aspiring board members.